Rates and availability can be checked on the Book A Room button. For discounted on-line rates enter promo code 1001 on the booking page. 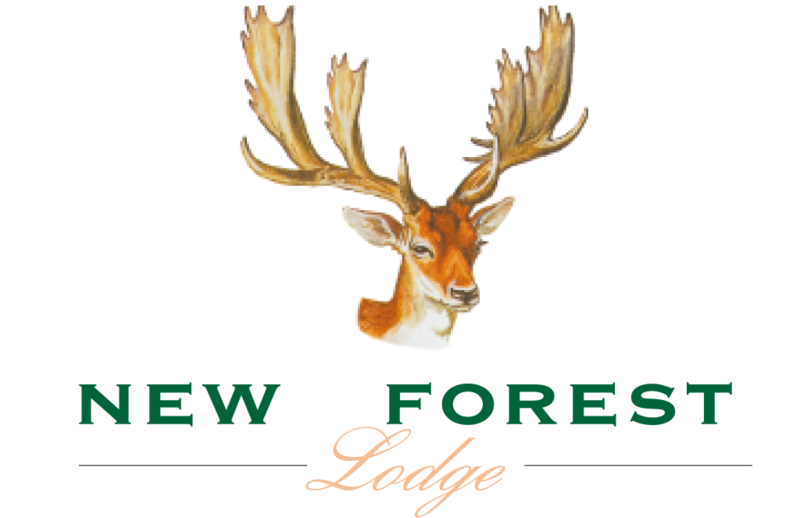 New Forest Lodge Hotel is just over a mile from the Northern edge of the New Forest and makes a comfortable base whether your visit is for business or pleasure. If you wish to book a golf break, please check our availability and then book your golf at the course of your choice. Whatever your interest we feel sure that you will find it when you stay at The New Forest Lodge. New Forest Lodge © 2019 | All rights reserved.